You will earn 39 LuxePoints! Moisturizing broad-spectrum UVA & UVB protection for the Face and Body! 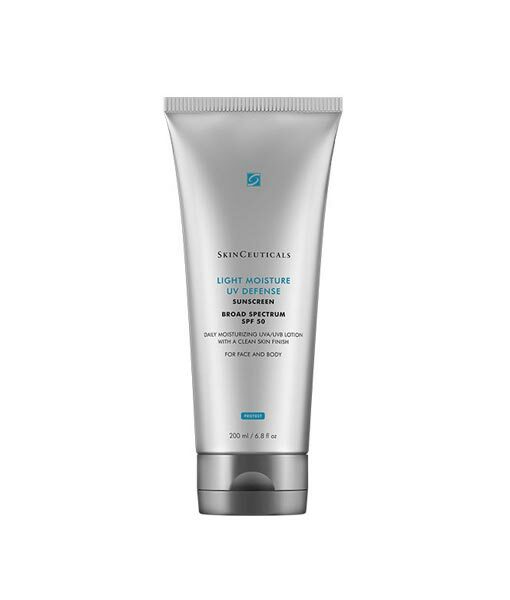 The SkinCeuticals Light Moisture UV Defense SPF 50 is a weightless, non comedogenic sunscreen featuring an optimized concentration of UVA/UVB filters to provide advanced broad spectrum protection against damaging UV rays. This sunscreen is formulated for the face and body. It is oil free sunscreen and thoroughly moisturizes as it protects, leaving skin feeling comfortable and soothed. 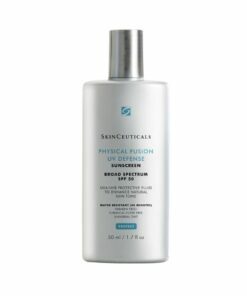 Fast absorbing, quick-dry technology blends invisibly into skin and does not transfer to clothing. 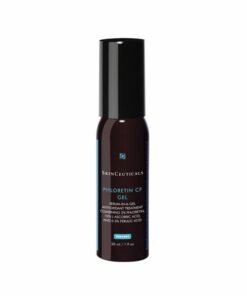 3% Avobenzone – This oil-soluble, organic compound is commonly used in sunscreen formulations to absorb skin-aging UVA rays. 10% Homosalate – Also known as homomenthyl salicylate, this organic compound is primarily used as a UV filter in sunscreen formulations to absorb burning UVB rays. It is considered a non-sensitizing sunscreen agent. 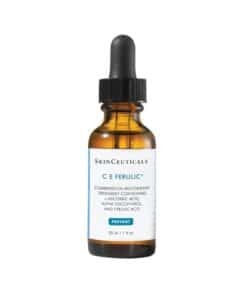 5% Octisalate – Also known as octyl salicylate, this oil-soluble, organic sunscreen ingredient protects skin from the full spectrum of burning UVB rays. 7% Octocrylene – An organic compound widely used as an ingredient in sunscreen formulations to absorb burning UVB rays. It possesses emollient properties and can be used as an additive to preserve the nature of photosensitive ingredients. 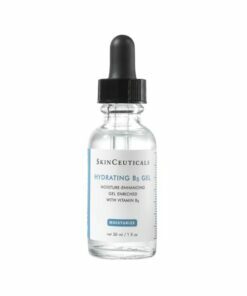 Glycerin – Derived from vegetables, this powerful humectant possesses water-binding properties that help deliver intense hydration. Apply sunscreen liberally to the face, neck, and chest 15 minutes before sun exposure and before applying makeup. Reapply sunscreen after 40 minutes of swimming, sweating, immediately after towel drying, and least every two hours.